TopGame has been known to create some of the most played online slot games, especially for players from the United States. 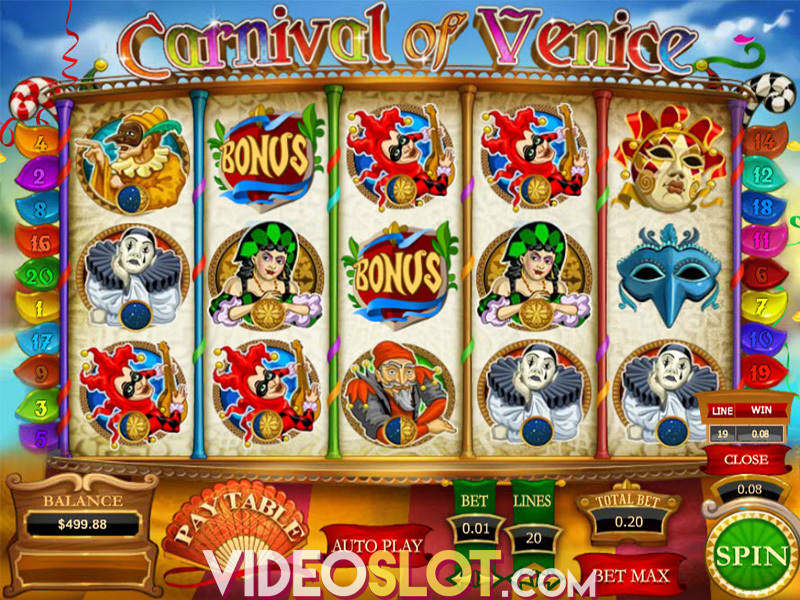 One of the top rated titles from this provider is Hot Safari, a safari themed video slot that offers a unique layout that contains a sixth reel. The game offers the chance to win payouts that are as high a 10x the normal amount during the base game and with a stunning jackpot of 4,000 coins, this game can offer some nice payouts. Hot Safari is a game that can be played for free or for real money wagers, with a variety of betting options supported. 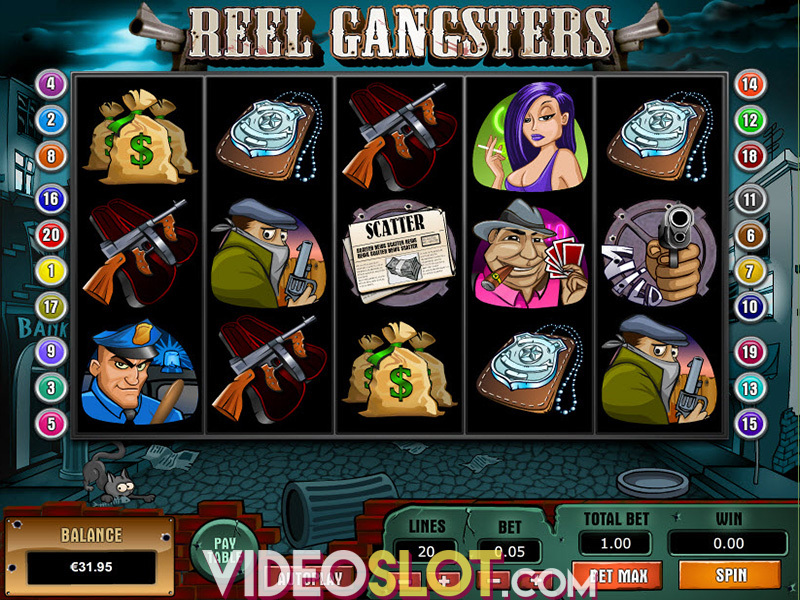 The game offers 25 fixed paylines and players can only play 25 lines. The lowest coin denomination that is supported on the game is $0.01 and this can be increased to $0.50 per line with as many as 10 coins able to bet on each payline. The game is a great choice for played with any sized budget and is an exciting video slot for those that are just getting started at an online casino. The game wild is the lion and this can appear in any position on the reels. This icon will offer a 400x payout when five appear on a payline. The wild will take the pace of all standard symbols and there is also the chance it will expand if it appears in the third reel of the game. On the sixth reel of the game, a Super Wild bonus icon can appear in the middle spot to trigger the super Wild Bonus round. When this happens, a wild is added to every reel in a random position. If the wild lands on the centre position, it will expand to cover the whole reel. 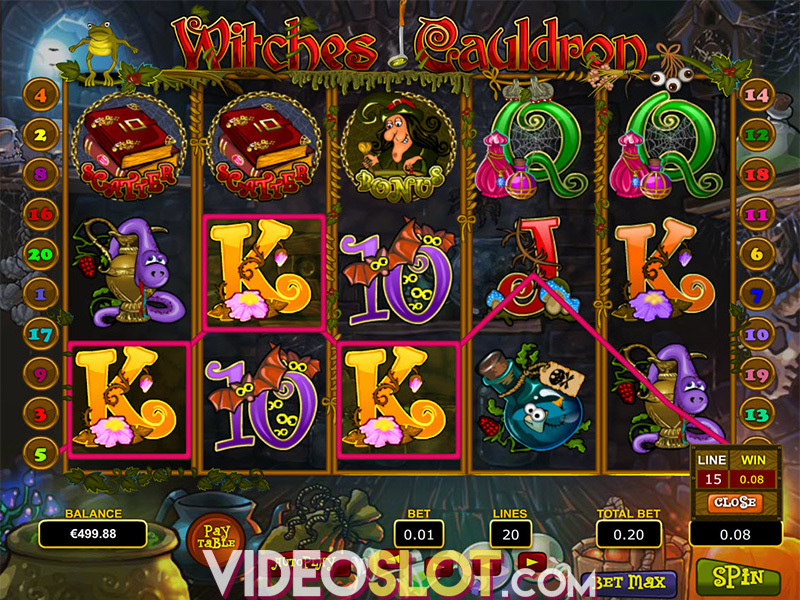 The sixth reel of the game will also determine the game multiplier. The number will appear in the centre position and will multiple payouts for that spin. Watch for the baboon scatter symbol, which can appear in any position. When three or more appear, the free spin bonus will trigger, offering players 10 free spins. This bonus round can be retriggered and there is no limit as to how many free spins can be won on the game. Hot Safari is a fun game that will thrill any slot fan. With great multipliers in the base game and some outstanding free spin wins, this game can boost balances quickly. This TopGame video slot is one of the better titles from the provider and offers appealing graphics and symbols to enhance game play and make it an attractive selection for players.